Trusted Cannabis Knowledge At Your Fingertips. It is well documented that hemp has played a big role in American history. Hemp was cultivated by a number of America's Founding Fathers, and that tradition continued on until 1937. Hemp was banned along with all other forms of marijuana in 1937 due to a federal propaganda crusade led by America's first 'drug czar' Henry Anslinger. Even though hemp was used to make all sorts of things that benefited American society and America's economy, it was outlawed despite providing no intoxication or euphoria for people that consumed it. A brief policy change occurred during World War II when farmers were once again encouraged to grow hemp to help with the war effort. But after World War II wrapped up, full prohibition was once again the law of the land. That all changed when the 2014 Farm Bill was passed. 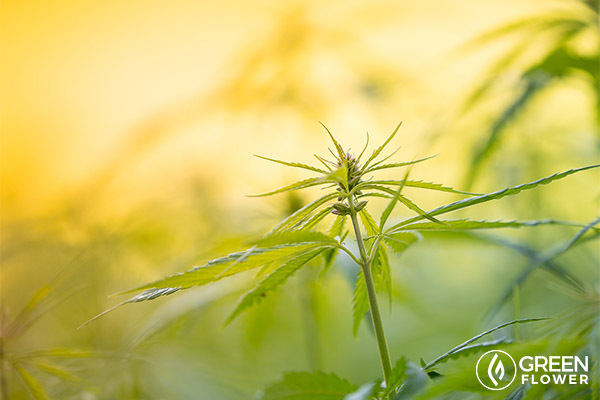 A provision in the legislation, Section 7606, allowed hemp farming in states that had legalized hemp pilot programs and/or hemp research programs. As of today, there are 31 states that have passed hemp reform legislation according to Vote Hemp, and many are taking advantage of the federal hemp exemption. The 2014 Farm Bill is only a temporary fix for much-needed hemp regulation laws. One of the state's that has seen the largest growth of its hemp industry since 2014 is Kentucky. Kentucky was once the nation's leader in hemp production, and is on its way to returning to being the center of hemp production in America. "Hemp and Kentucky go hand in hand." 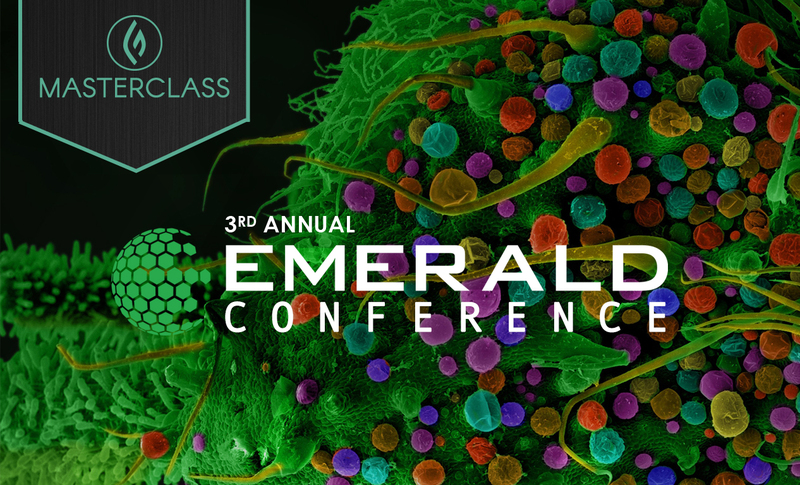 said Chris Smith, Vice President of Green Remedy, at the third annual Emerald Conference. He cited data from 1850 which showed that Kentucky produced roughly 40,000 tons of hemp that year alone. Chris was a featured speaker at the event, which is dedicated to exploring the science of cannabis. He spoke about the history of hemp in Kentucky, and how much the industry has grown since the passage of the 2014 Farm Bill. In 2014 a total of 33 acres of hemp were planted in Kentucky. In 2015, that number grew to 922 acres. This year, that number has ballooned to 12,800 acres, almost tripling the amount of acres compared to 2016 (4,500 acres). Where Will All That Hemp Go? Hemp holds the key to a healthy future for our lives, and our children’s lives. When most people think of hemp, they think of paper and rope. Hemp can definitely be used to make those end products, but hemp that is grown in America today is largely used for two other purposes. The first of those is cannabidiol (CBD) oil. Hemp is defined by federal law as having .3% THC or less, but can be comprised of as much CBD as the plant's genetics will produce. CBD oil has been shown to effectively treat all types of ailments and conditions. Chances are you have seen extensive coverage on mainstream media outlets touting the benefits of CBD oil. 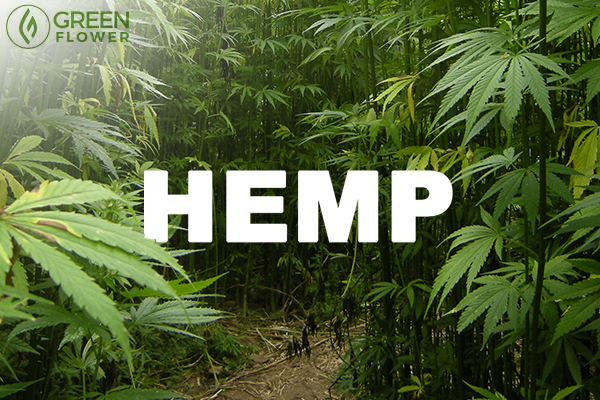 Because some hemp varieties are so high in CBD content, they are ideal for making oil from hemp-derived CBD extracts. According to Chris Smith's presentation, in 2016 roughly 60% of all hemp harvested in Kentucky went towards making CBD oil. The other major use for hemp grow in Kentucky in 2016 was for grain. 35% of Kentucky hemp went towards grain for human and animal consumption in 2016. The rest went towards other products traditionally associated with hemp, such as fiber. Chris Smith's presentation was extremely insightful, and not just because of the history lesson he included in his presentation, or the statistics involved. The technology he described was really amazing, and since it is largely going towards products for patients, it was really inspiring too. Mr. Smith described how it was fairly straight forward for the farmers to change their fields over to hemp, but that it was much trickier to learn about the technology behind making extractions. As farmers learn about extraction technology, and more processing facilities are opened, the amount of CBD extracts that will go to the marketplace will continue to increase. The demand for CBD products is only going to continue to grow moving forward, and advancements in CBD extraction technology will increase the supply to meet that demand. 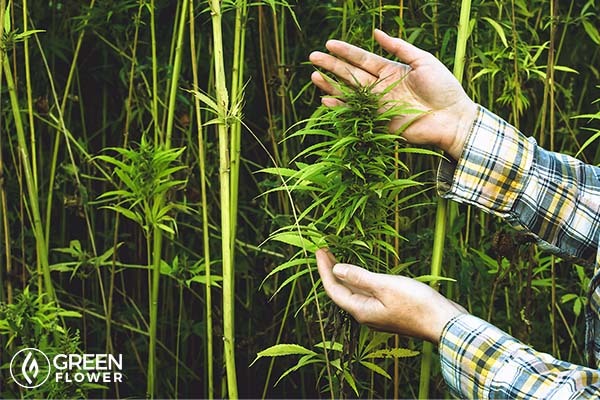 We are truly in the middle of a hemp industry revolution, driven by advancements in technology as people continue to research and unlock the scientific secrets of the hemp plant. The presentation by Chris Smith was extremely insightful, and is one of many from the Emerald Conference. If you want to learn more about the cutting-edge scientific discoveries about our favorite plant, you can get 24/7 access to the entire conference right now (without even leaving home). Do you use hemp-derived products as part of your wellness regimen? Thank you for completing the survey. What Would America's Founding Fathers Think of Current Cannabis Policy? The #1 Enemy of Cannabis Plants and Patients: "Biofilm"
What is THCA and How Do You Find It? The information on this site is provided as an information resource only, and is not to be used or relied on for any diagnostic or treatment purposes, and should not be used as a substitute for professional diagnosis and treatment.